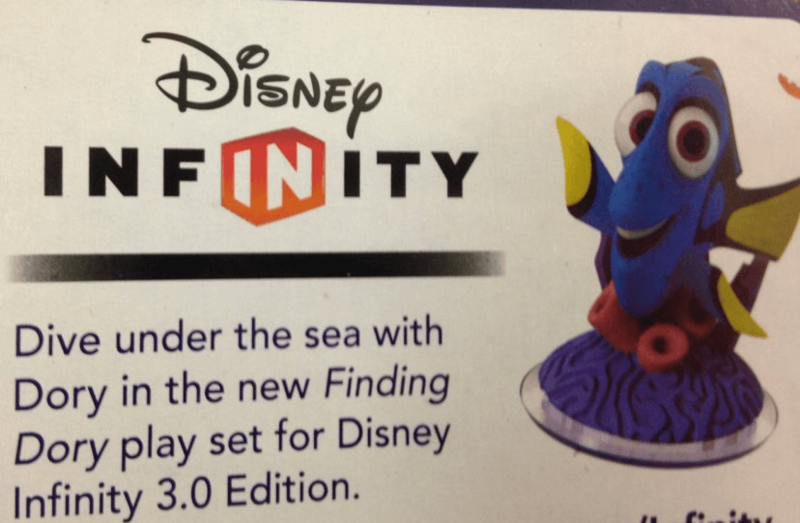 A ‘Finding Dory’ play set is coming to Disney Infinity 3.0, as confirmed by the back of a Kraft Mac & Cheese box. Twitter user Ty Dash spotted the advertisement for the back of a Kraft Mac & Cheese Box. 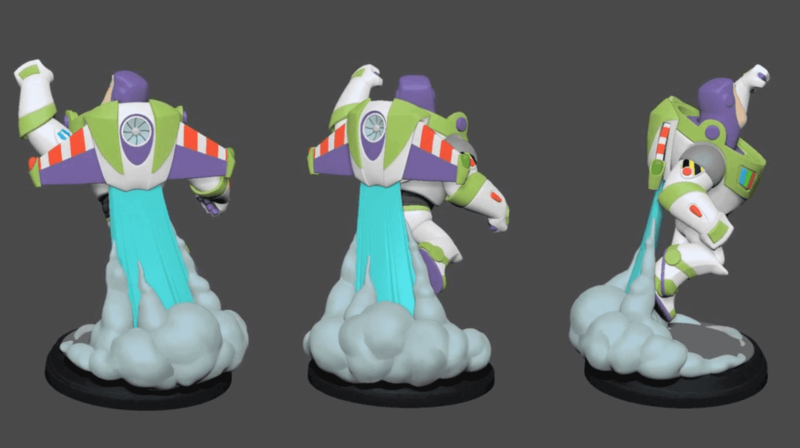 This also confirms this is the Pixar Play Set coming for Disney Infinity 3.0 in 2016.